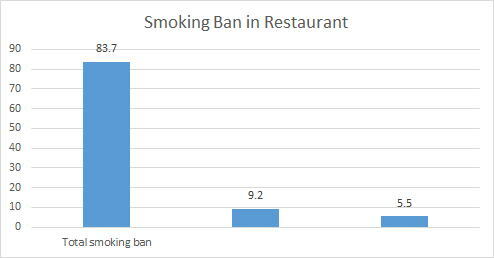 Awareness Survey on Smoking Ban in Restaurants, etc. WHO Smoking should be banned in all public spaces. born in England (UK) and lives in Hog Kong. 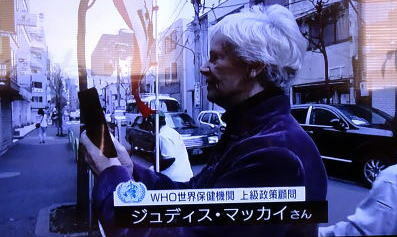 (L) Dr. Judith Macky is taking a picture of bending machine of tobacco, which is the world's best number. 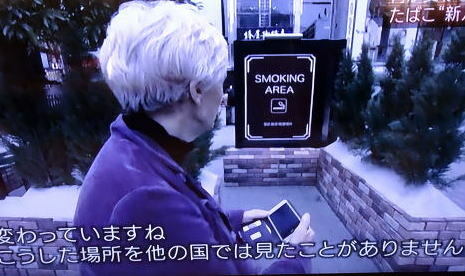 (R) It is very strange to see a smoking area in a public space. She evaluated it as advanced initiatives. 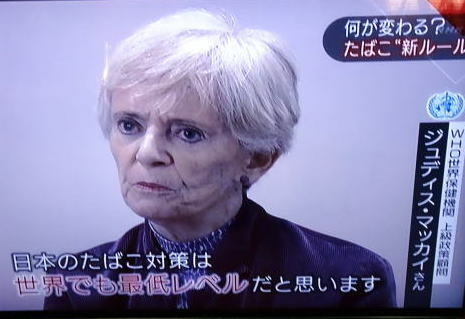 An evaluation had changed soon after she inspected a restaurant. This shop adopted the air-curtain system to prevent leaking a side-smoke to a non-smoking area, using a wind to blow down. 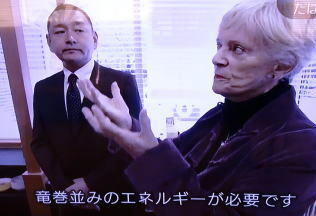 Dr. Judith Macky criticized strictly, saying we cannot prevent the side-smoke spreads to another area in the indoor space. equivalent to a tornado. It is impossible to settle the complete separate-anti-smoke system in a restaurant. 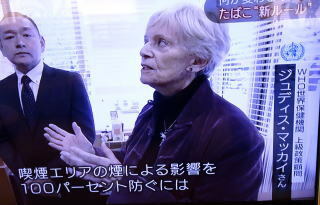 Dr. Judith Mackay said the tobacco policy in Japan is the worst in the world. 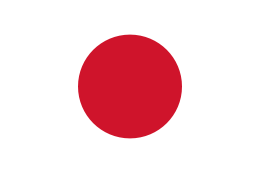 It is very important to establish the smoking restriction by law until 2020, when Tokyo Olympic will take place. 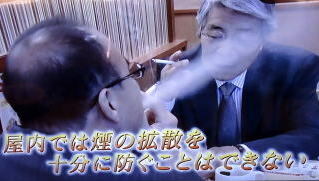 A smoking-room rate is studied in hotels of Tokyo. How do they cope with the smoking problems in hotels of Tokyo? 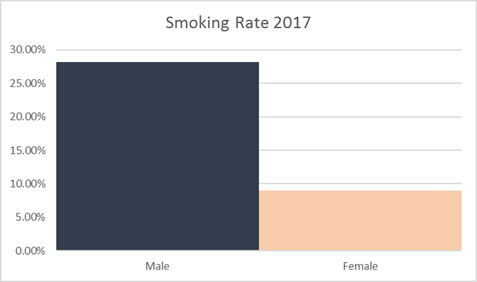 A smoking-room rate is studied in local hotels. the largest number among airports in the world. The smoking car and/or smoking booth in a train are the superb service for train passengers? from the present 25% to 50% of the whole construction fee. 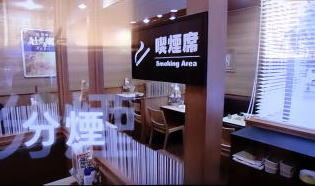 to establish a separate smoking space in restaurants and hotels. The grant-in-aid in 2015 is 80% of the construction fee of smoking facilities. 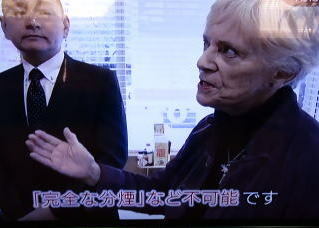 Japan Tobacco Inc. is trying to brainwashing Japanese people, using TV commercial. Choice becomes first Scandinavian smoke free hotel chain. This article was written in September 2016, by Junhaku Miayamoto, M.D.,PhD. Information was added in January 2018.